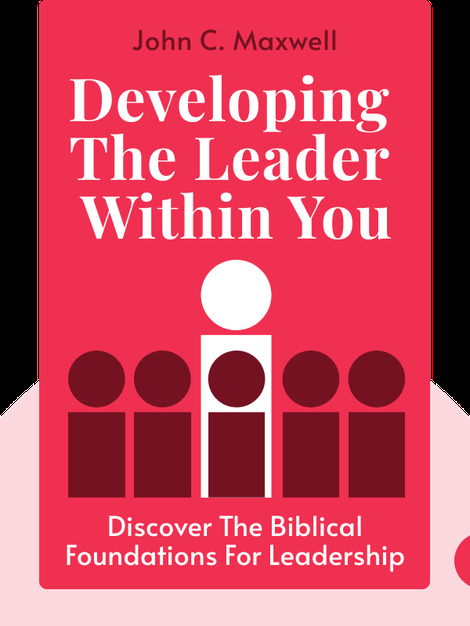 Developing the Leader Within You (1993) is a guide to becoming a leader in whatever context you choose. These blinks lay out the levels of leadership, the qualities necessary to achieve them and the concrete steps you can take to move up the leadership ladder. John C. Maxwell has over 20 years of experience studying and teaching leadership all over the United States. 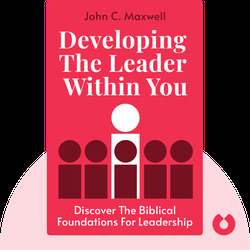 In addition to being an expert on leadership development and a frequent speaker on the topic, he’s a pastor and the author of several books, including The 21 Irrefutable Laws of Leadership and The 21 Indispensable Qualities of a Leader.